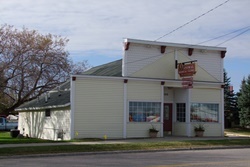 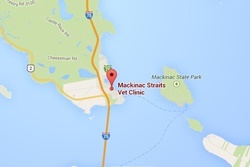 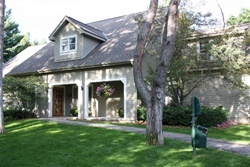 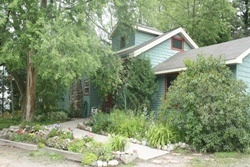 Get a Groupon for a Vet in Mackinac! 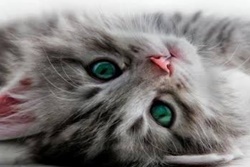 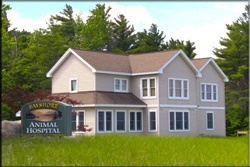 Get a Groupon for a veterinarian in Mackinac! 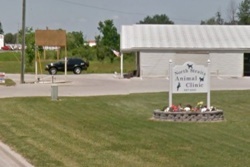 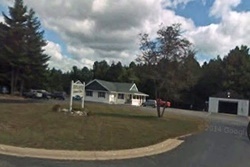 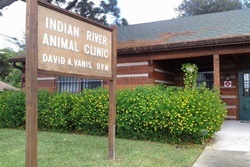 Full service veterinary medical facility in Cheboygan, call for after hours emergency, pain management, vaccinations, surgery, dental care, hospice and euthanasia services, lab and diagnostics, and more! 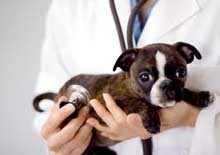 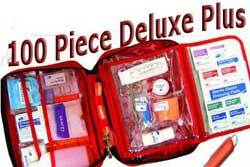 Full service vet and wellness programs.